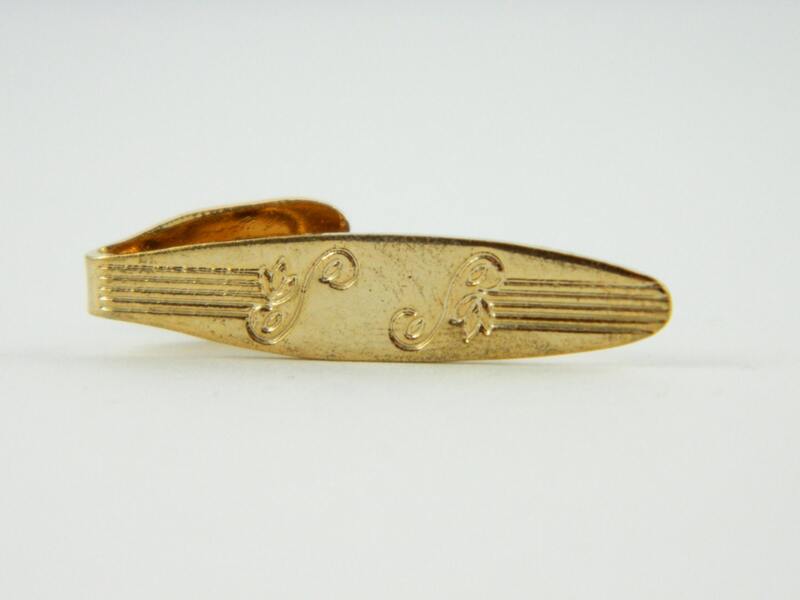 Gold Tiny Monogram Letter "S" Tie Clip. 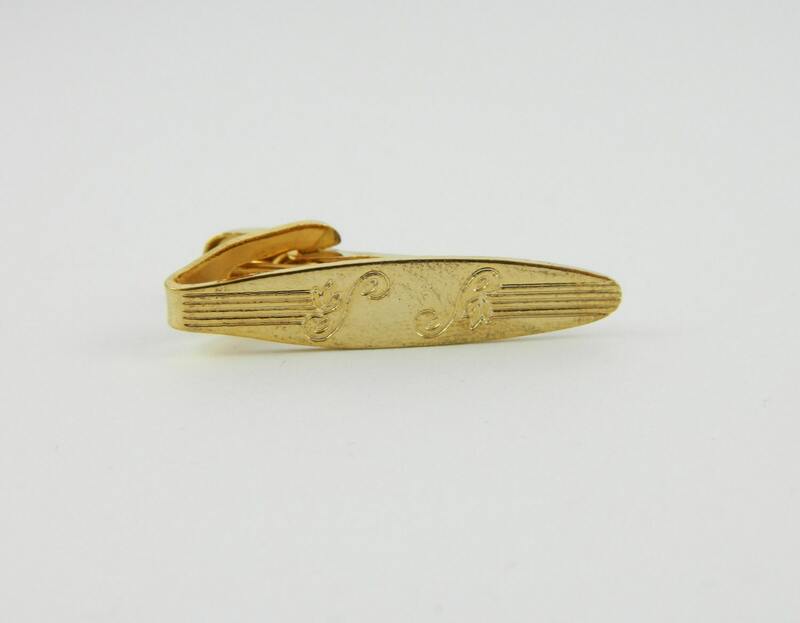 Gold Tone Personalized Tie Clip. Perfect for skinny tie or Children's Ties.